The new focus in learning is on developing the individual's capability. This work looks at this in the context of improving skills, lifelong learning and welfare-to-work. 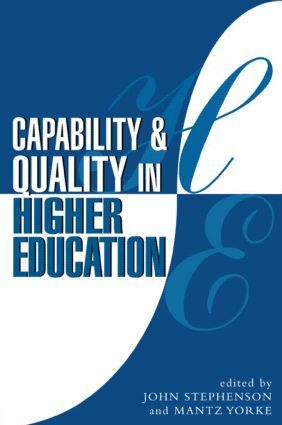 It debates the issues within the setting of institutional strategies, work-based learning, skills development and assessment.